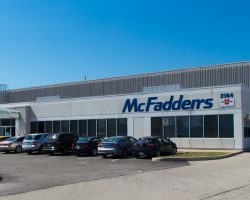 2164 Buckingham Road is a single-tenant industrial facility, located in the Winston Business Park in Oakville, Ontario. 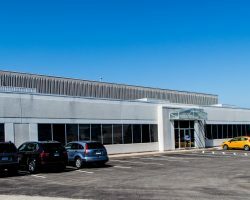 The building is suited to the tenant’s use as a warehouse facility, featuring 26 foot ceilings, two loading docks, and a chemical room. 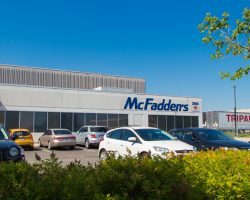 The site also enjoys an excess land component in the rear, ideal for storage or further expansion. 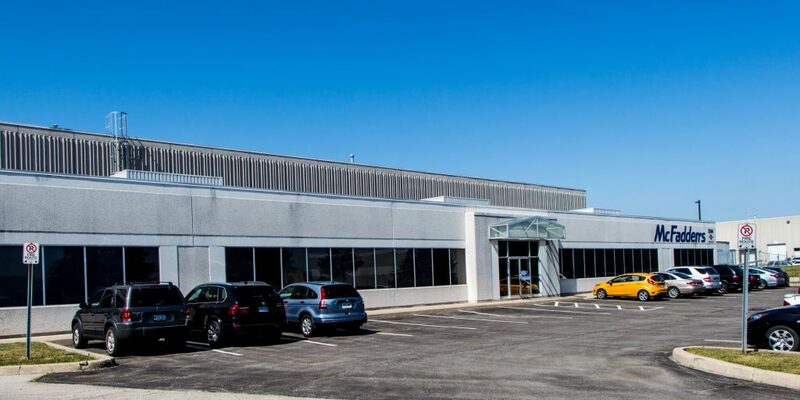 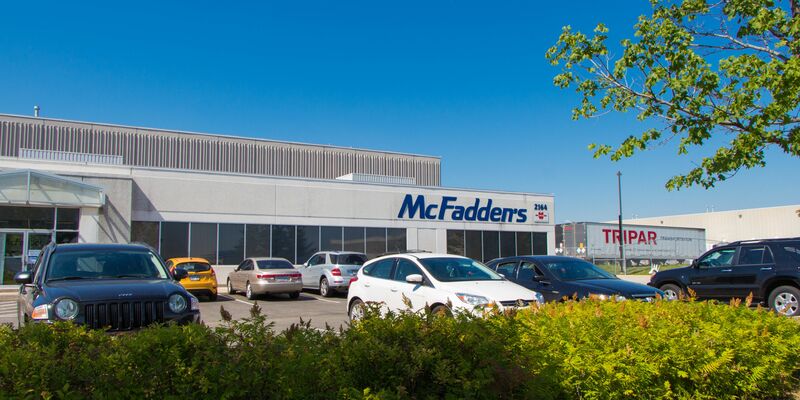 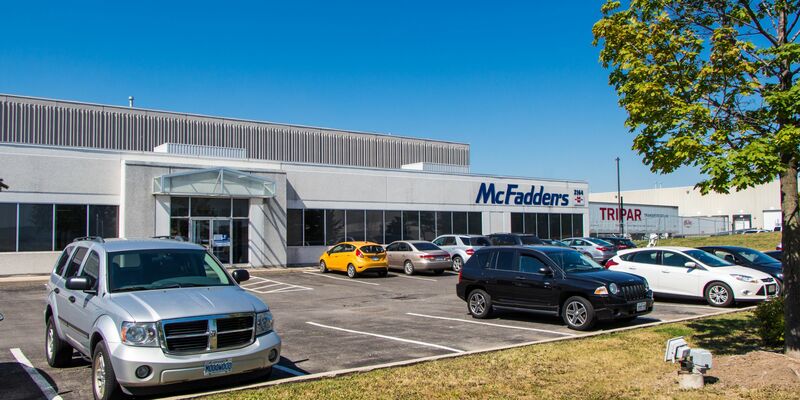 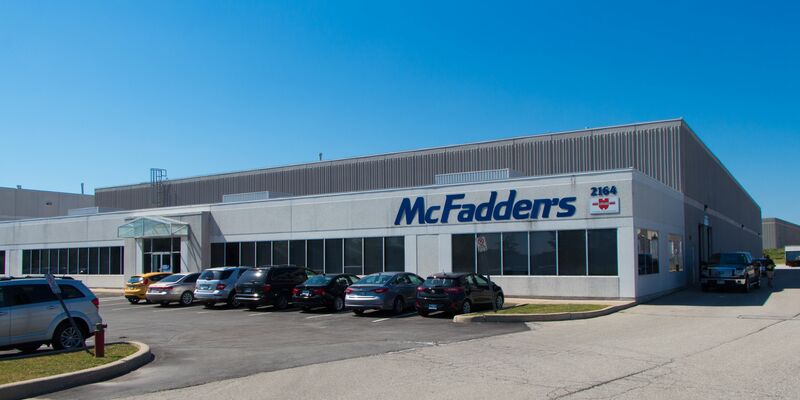 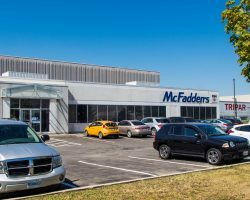 2164 Buckingham Road comprises 50,297 square feet of leasable area and is part of the GTA Industrial Portfolio.